Could you suggest us few hotels in Karimnagar that has free parking facility? 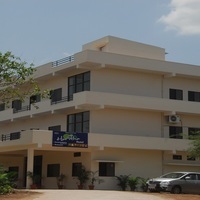 There are few hotels in Karimnagar that provides free parking facility Hotel Lakshmi Niharika and Hotel Swetha. 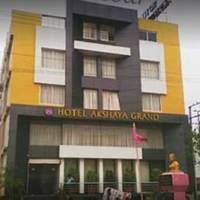 Can you suggest us hotels in Karimnagar that offers rooms under Rs. 1700/-? 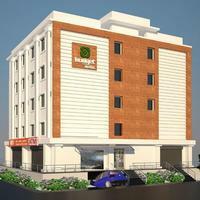 There are many hotels in Karimnagar that offers hotels under Rs. 1700/-. 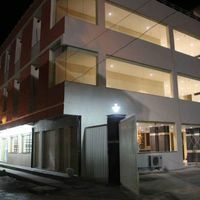 For best options you can check Haritha Hotel Kondagattu and Haritha Hotel Vemulawada under 1700/-. 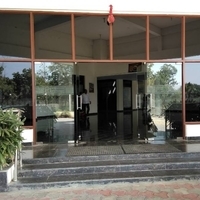 Can you suggest few hotels with good front desk facility in Karimnagar? Yes, there are a lot of hotels in Karimnagar that has good front desk service available. 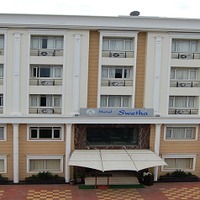 Check this hotels Hotel Lakshmi Niharika, Budget Hotel Karimnagar, and Hotel Swetha.